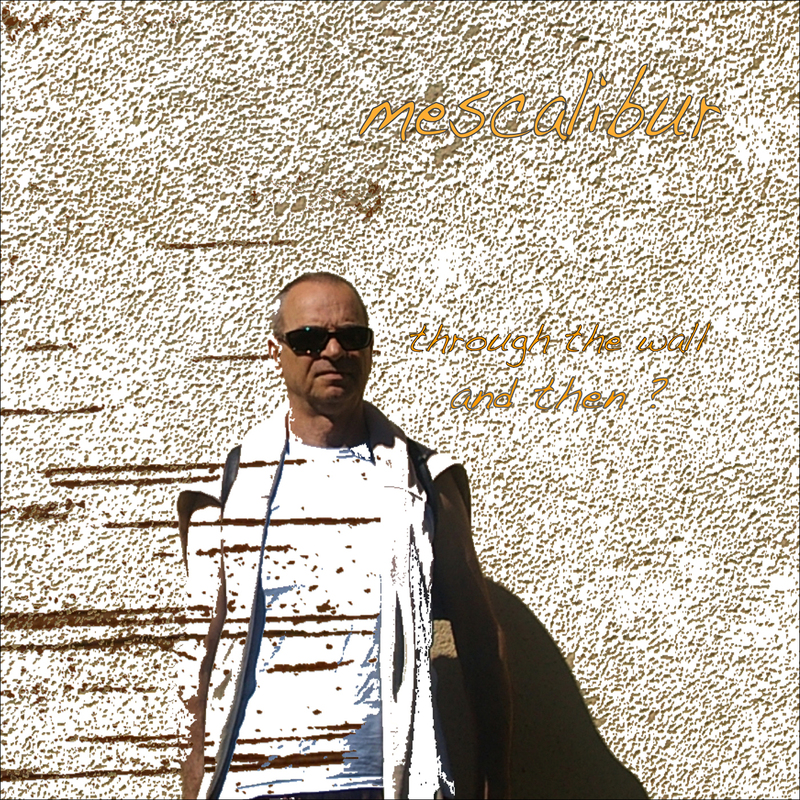 N/N\I: MESCALIBUR - Through the wall and then ? 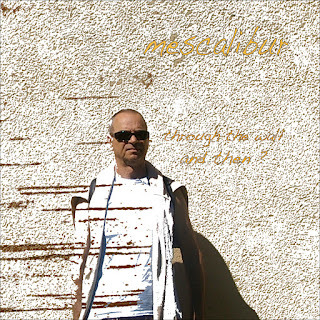 MESCALIBUR - Through the wall and then ? Title: Through the wall and then ?